While our website address is c21pr, we are a full-service integrated marketing communications firm. From one-page marketing plans to collateral and trade show marketing – we build awareness and customer loyalty – no matter if you’re trying to reach consumers or other businesses. The new name and logo were revealed to the CID owners, County and City officials and the public at the quarterly CID owners’ meeting on October 3, 2018, and was well received by all in attendance. The annual report sporting the new logo, custom pens and stickers were handed out to introduce the new brand. 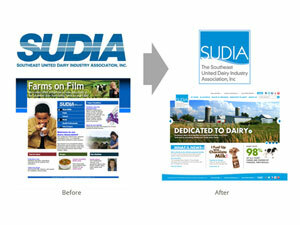 Companies can get the itch to change their brand on an anniversary or even on a whim – but why? Has your brand lost touch with customers? Does your logo look dated compared to your competitors? 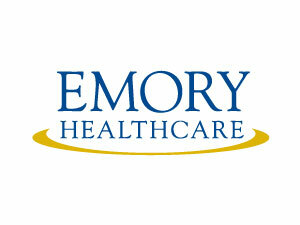 If so, a new logo, tagline or complete brand overhaul may be needed. 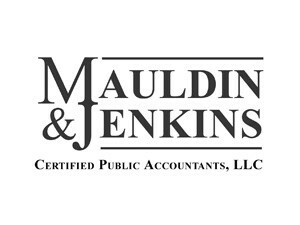 With a history of more than 80 years, Georgia-based accounting firm Mauldin & Jenkins had an established reputation, but lower visibility than some of its competitors. When the firm opened its first Alabama location, it used this as an opportunity to redevelop its marketing strategy. 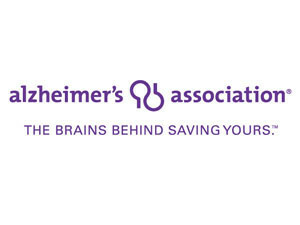 The Georgia Chapter of the Alzheimer’s Association needed a mid-year annual report designed to update funders, donors and volunteers on a limited budget. 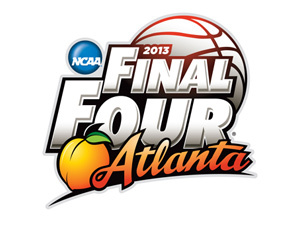 Atlanta hosted the 75th celebration of the NCAA® Men’s Final Four® in 2013. The agency was responsible for media relations, grassroots and event marketing as well as interactive tactics, including a local website and social media management and engagement to drive attendance to Final Four weekend. 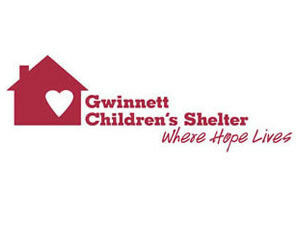 The Gwinnett Children’s Shelter (GCS), which provides short- and long-term care for children and youth in crisis, needed to raise money to build a long-term care facility, but they had a low awareness in the community, and did not have current marketing materials to help educate and motivate potential funders to give. The Dairy Council Mid East, a nonprofit organization, planned to introduce a new kid-friendly milk drink, called Moo Kooler™ to the market. 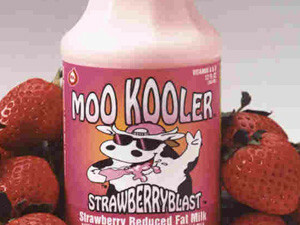 The organization had never created or launched a consumer product before and Moo Kooler™ would only be available in three cities in the Midwest during the initial phase.